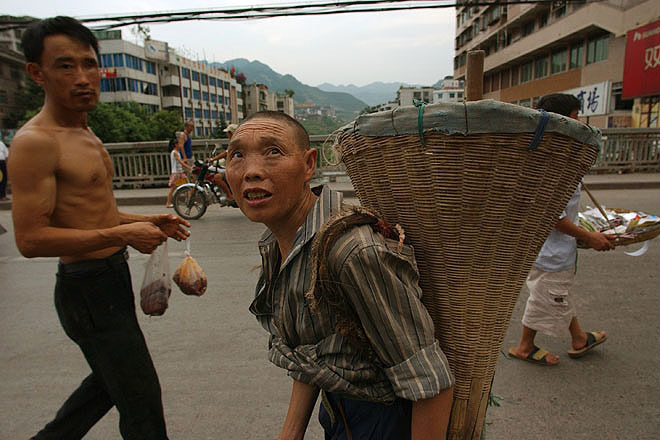 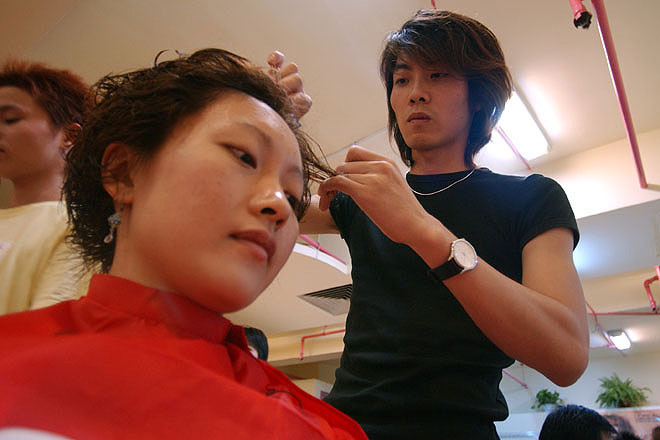 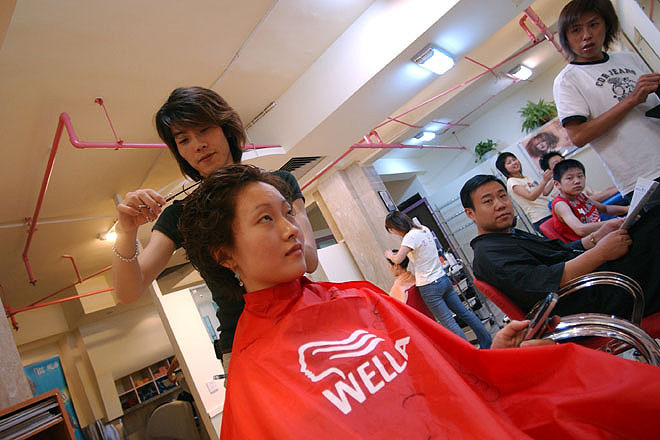 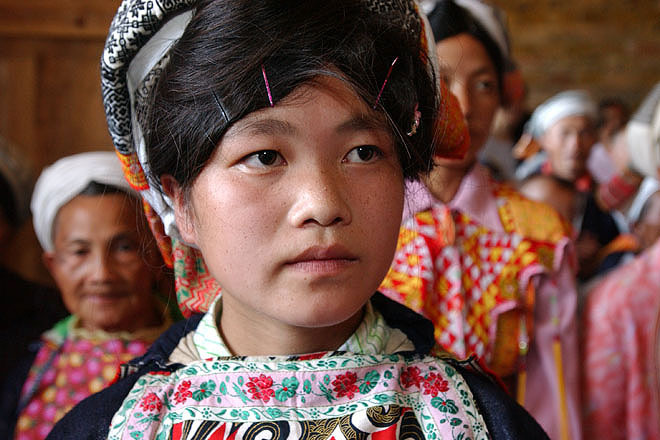 Shop assistants in Guling in Sìchuan province. 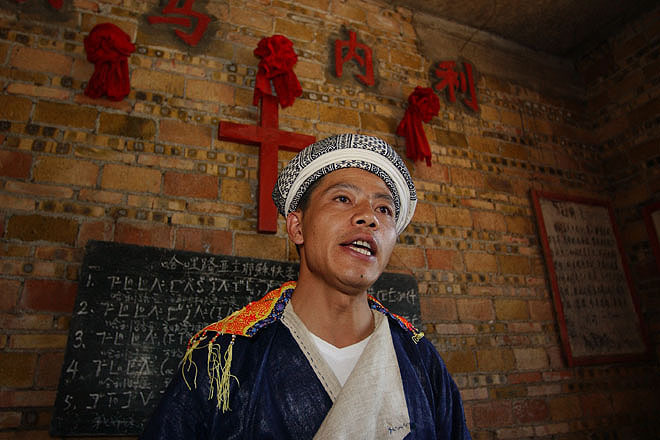 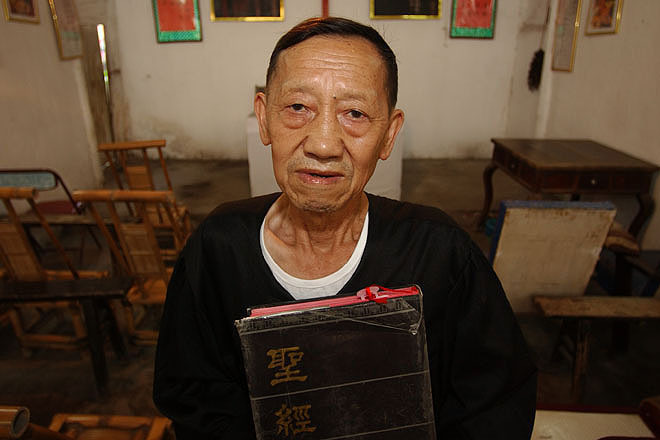 Pastor Yang Xiulu in his Gospel Church in a small town in Gulin County in Sichuan province. 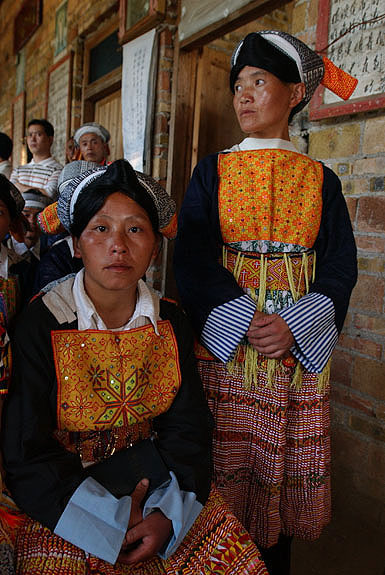 Villagers gather after worship outside the church in a Miao ethnic minority village in Gulin county. 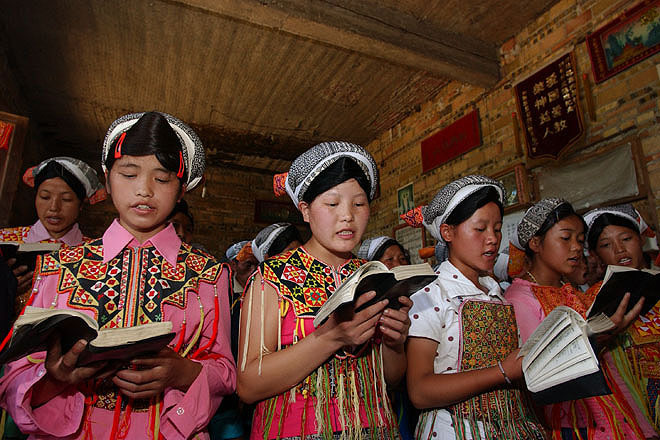 Worship in a Miao ethnic minority village in Gulin county. 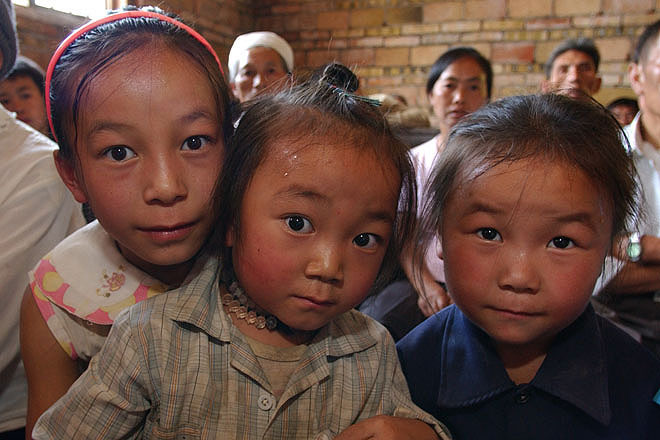 Children watch the worship in a Miao ethnic minority village in Gulin county. 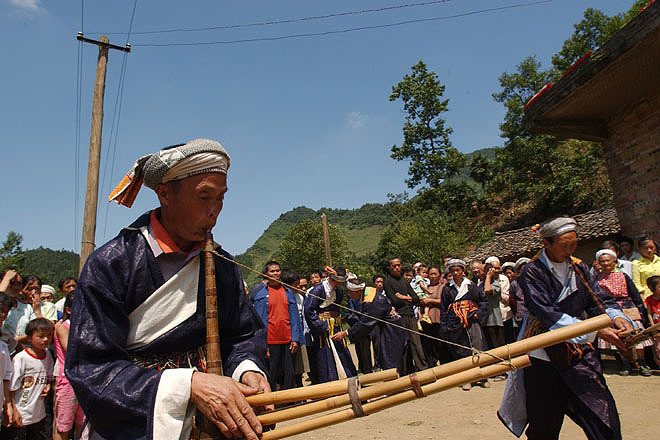 Deacon Zhao Qingning leads worship in a Miao ethnic minority village in Gulin county. 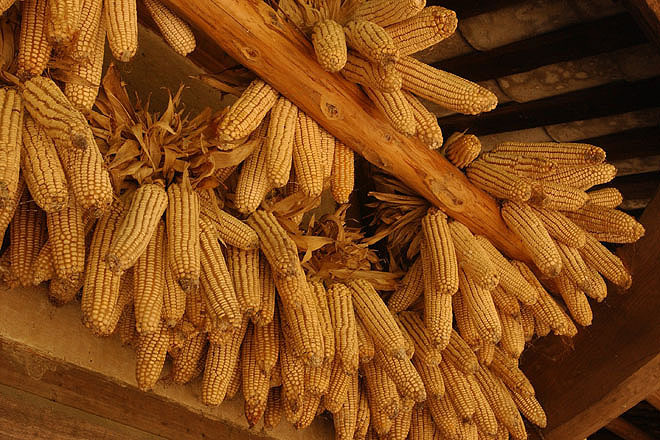 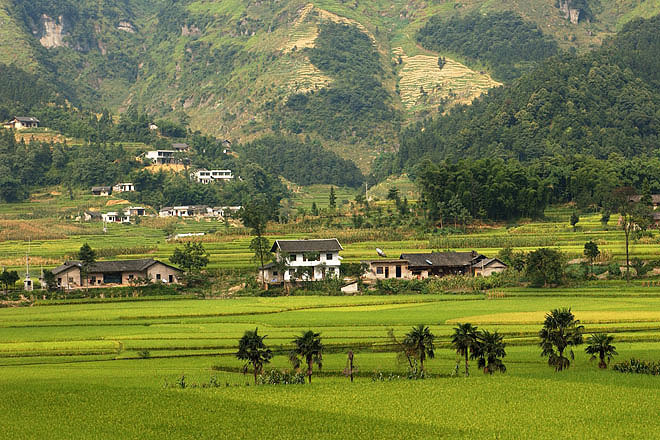 Maize hanged for drying in a Miao ethnic minority village in Gulin county. 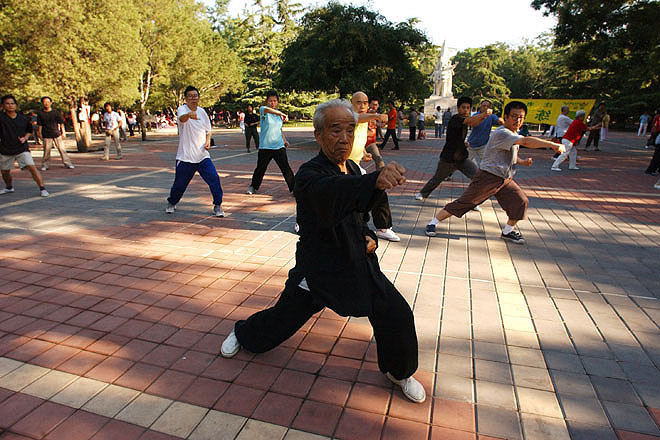 Older people enjoy morning exercise in a park in the centre of Beijing. 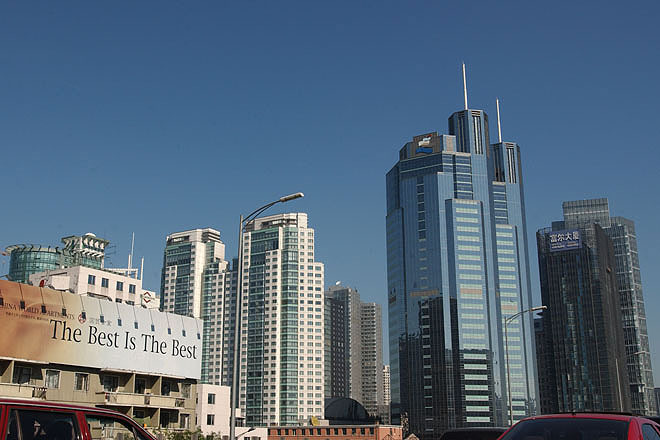 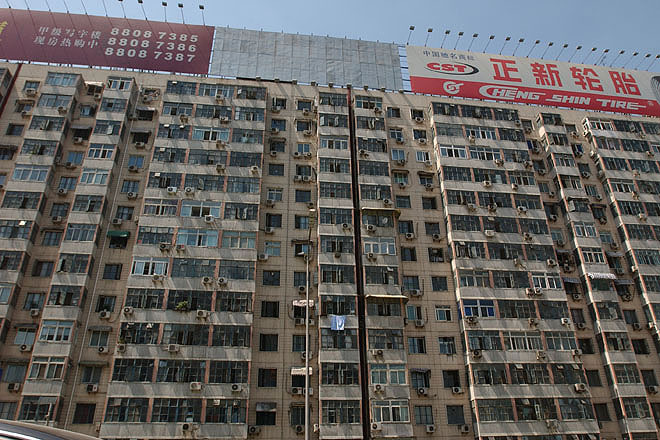 The old Beijing is quickly disappearing and making space for new high-rise blocks and roads. 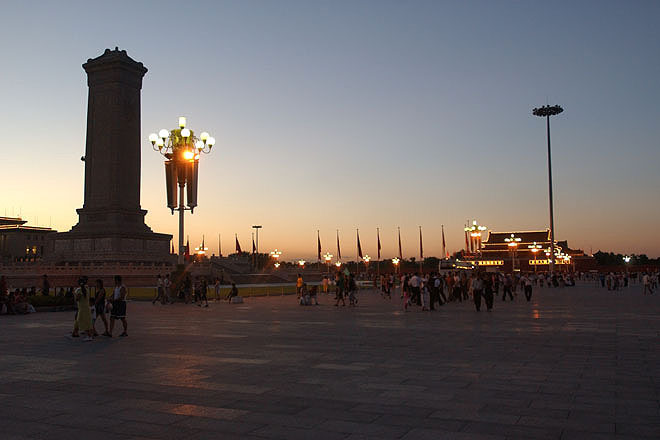 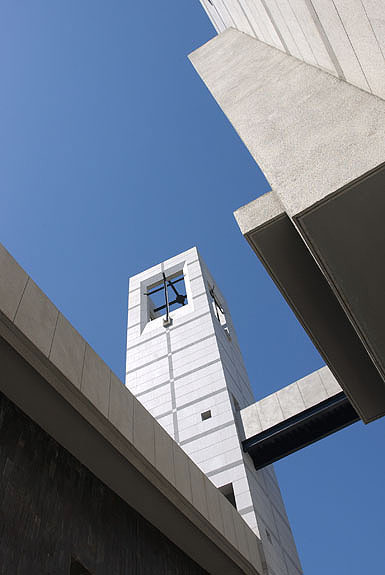 The newly built Chaoyang church on the outskirts of Beijing. 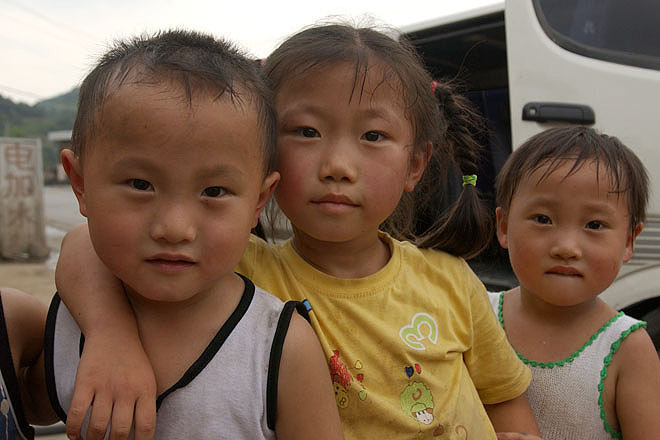 Children in a small town in Sichuan province.